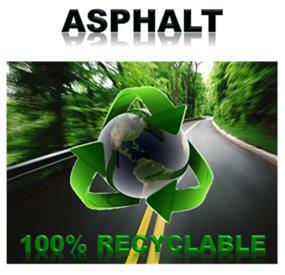 For the tenth year in a row Asphalt pavement is the most recycled material in America! Nearly 100 million tons of Recycled Asphalt Pavement (RAP) is re-used in the U.S. every year. RAP has been used widely for more than 30 years and now makes up about 12% of the volume of the asphalt mixtures produced in the U.S. Asphalt pavements are also the most recycled material in the rest of the world. Recycled Asphalt Pavement (RAP) is the term given to removed and/or processed materials containing asphalt and aggregates. These materials are generated when asphalt pavements are removed for construction, resurfacing, or to obtain access to buried utilities. When properly crushed and screened, RAP consists of high-quality, well-graded aggregates coated by asphalt cement. Virginia began asphalt recycling following successful 1979 and 1980 Virginia Department of Transportation research projects incorporating 45-50% RAP in Virginia DOT mixes. Over the past 30+ years, Virginia asphalt producers have developed mix design and processing practices that enable them to meet virgin mix properties and performance with mixes incorporating anywhere from 10 to 50 percent RAP depending on availability and specification requirements. new asphalt cement (binder) is required. factor as a conventional mixture. materials, and how to incorporate materials into future contracts. 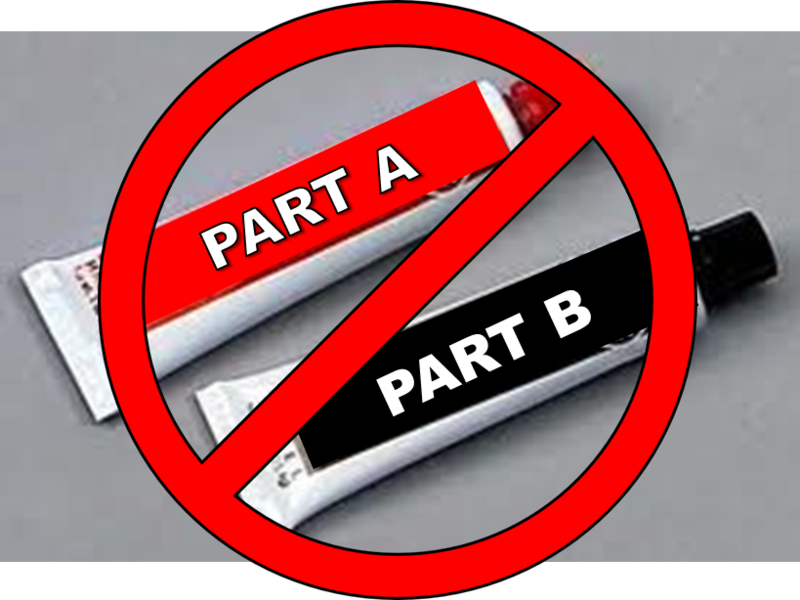 to allowing the use provided that the recycled product meets minimum criteria for all layers. available funds to meet current needs.